Some Tesla Model S owners, especially those with the rear-facing jump seats, have been concerned over the safety of the two rearmost seating positions. Well, as these two photos show, that concern is likely unwarranted. The rear vehicle seemed a total loss. 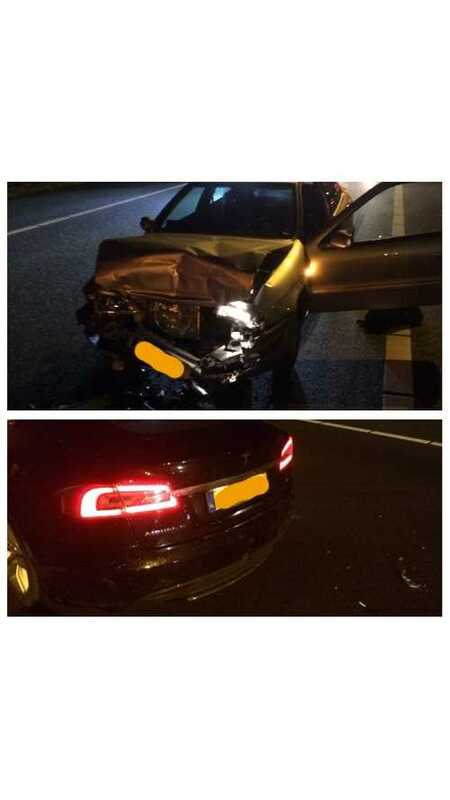 Tesla stated that the parking sensors have failed. Police, ambulance, towing and Rijkswaterstaat , the whole circus was plucked. Berger called Tesla a "tank", with optically very little damage. 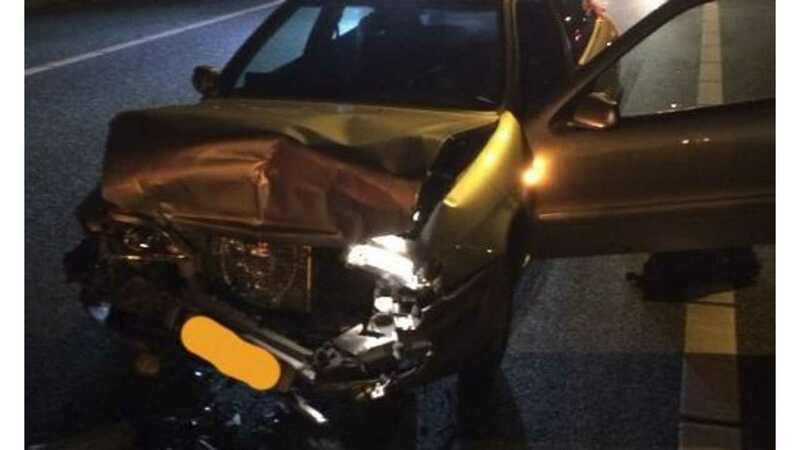 still drove fine, trunk was still open and close. Of note is that this particular Model S did not have rear-facing seats, so therefore it did not have the second frame reinforcement bar in the rear.